Google seems to be constantly striving to make Google Docs, its suite of office applications, better. The updates to the tools have come out fairly rapidly as of late, so we would like to help you go through some of them to see if any of them may make you come back to the application, or even try it for the first time. This is the latest addition to the arsenal of tools the service offers, and it could be a game changer for a lot of people. The service is still being rolled out to all users, but once you have access to it you will be allowed to store as many files as you like in the allocated 1 GB of space, with each file being allowed to be up to 250 MB in size. Additional storage is available at the price of $.25 per GB per year. You can share your stored files with other users so it makes it a handy tool for those who need to collaborate with others, transfer them easily between computers you use or use it for backup of your most important files. Just about every one and their brother has used some form of template in Microsoft Office. Is there anyone who hasn’t used the “Professional Fax” template? Well, Google added templates to its system some time ago, but they have also now made it so the public can add templates to the system so there is a chance to find some very oddball and niche templates now. 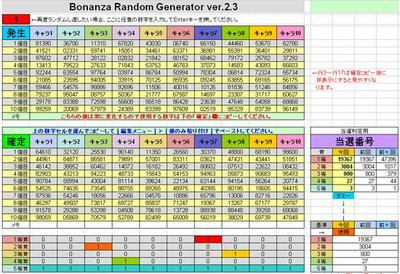 For instance, I have no clue what the ボナンザランダムGen v2.3 template does, but it sure is pretty to look at! So if you come up with a template that you think might be useful to others, you can always create it and add it to the gallery to help others out. The spreadsheets in your Google Docs account can be edited on the go via your mobile devices. While this may not sound all that exciting, as someone who lives his life via spreadsheets, being able to edit them on the go as a dream come true for me … but then again, I really do make spreadsheets for just about everything in my life, so that may just be me. 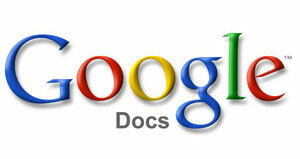 What features of Google Docs do you love the most? Do you use them, and if not, why not?